Eddie Murphy is not James Franco. Murphy as the host is a sign that instead of keeping the Oscars hip and relevant for twenty-somethings (types a twenty-something film blogger), Ratner is focused on the Oscars being a memorable telecast because it will actually be good. Picking the right host is the first step towards that. 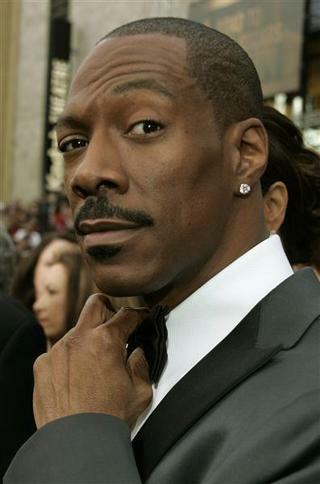 Are you as excited about Eddie Murphy hosting the Oscars as I am? Or not? Here’s hoping it pans out great for us watching the telecast at home.